Florida is known as the sunshine state and Fort Lauderdale has around 3000 hours of sunshine a year making it the perfect spot for relaxing on the beach or exploring the area. Located in south Florida, north of Miami on the Atlantic coast, it is a great destination for those who love being outdoors and a fantastic choice for family holidays. A family friendly hotel is easy to find in this wonderful part of the world, our three favourites are all ideally located on the beach, so your little ones will be building sandcastles in no time at all. Relax at B Ocean Resort by one of the two pools or on the beach. All rooms come with complimentary beach chairs; perfect for chilling out in the sun while watching the kids enjoy the sea and sunshine. The hotel has three different restaurants to choose from, a Mexican, beach grill and nautical themed eatery will keep everyone happy. At the chic and sophisticated Sonesta Fort Lauderdale children will love the infinity pool while adults will love the poolside bar. The beachfront restaurant is a great place to eat dinner while watching the sunset over the ocean. Hilton Fort Lauderdale Beach Resort is a real family pleaser; parents can relax at the spa while there are plenty of activities to keep children entertained. A fitness centre, swimming pool and the beach a few steps away are all wonderful holiday luxuries to be expected from a stay here. 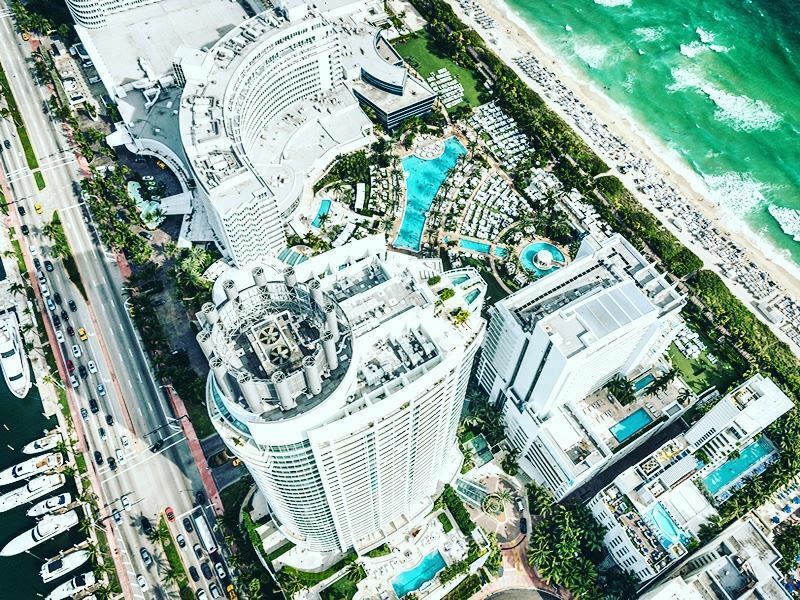 You can’t spend time in Fort Lauderdale without visiting the beach and in this part of Florida you are spoilt for choice. Miles of sand and plenty of sunshine make this area a beach lovers paradise. Escape the crowds at Deerfield Beach; this ‘Blue Wave’ shoreline has won awards for its clean waters and all round excellent beach conditions. Lifeguards and a children’s playground, plus surfing, a fishing pier, beach volleyball and a nice boardwalk to stroll along make it a great place for a family day out. 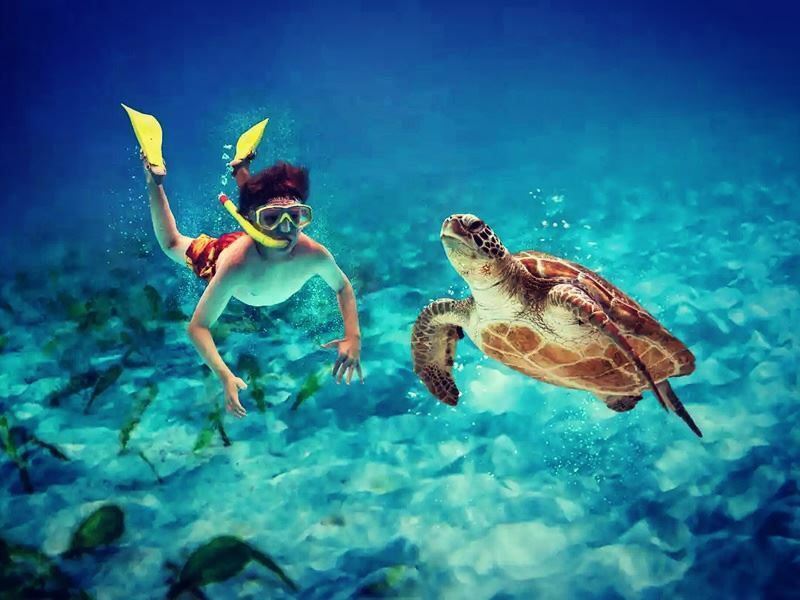 Lauderdale by the Sea is known as the ‘shore diving capital of Florida’ and fantastic for snorkelling. Pick a spot on the sand south of the pier and swim out to the BioRock reef for some underwater fun, have an underwater camera ready to capture all the cool marine life on the reef. For divers there is the wreck of the SS Copenhagen, the ship sunk in 1900 and has now become home to all sorts of beautiful corals and colourful fish, watch out for turtles too. The shallow wreck is reachable from the beach so it is also possible to snorkel out to it. Visit Aruba Beach Café for laid back beach vibes, tasty food and a gorgeous view of the ocean. Pompano Beach is the spot to visit for fishing and beach time. There are playgrounds dotted along the beach for little ones and sparkling warm clear waters for swimming, a pier for strolling and watching fisherman is a nice alternative to sunbathing as is Pompano Seafood Festival, which is held every April. Go to Dania Beach to escape the crowds, it has crystal clear waters and plenty of sand for building sand castles. The Quarterdeck Restaurant by the pier is a good place for snacks and stop by Jaxson’s Ice Cream Parlor for a refreshing treat. 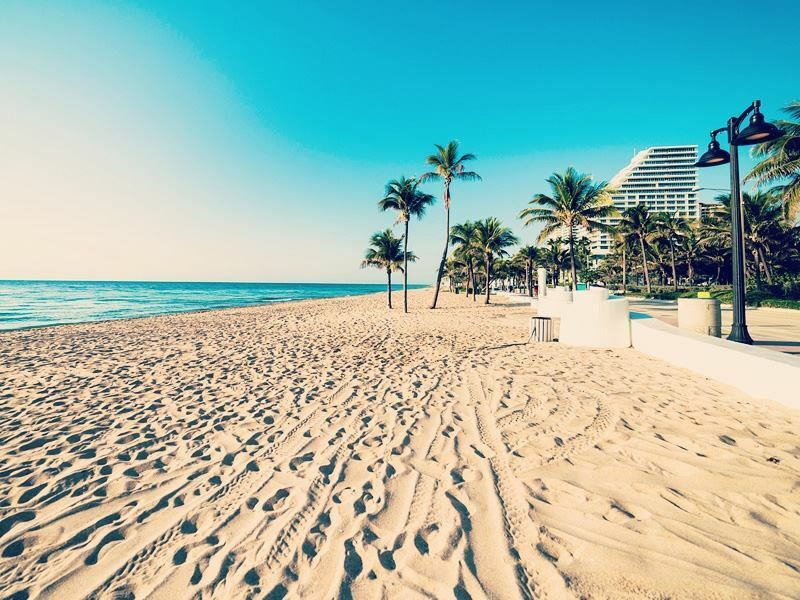 The chic beach resort of Fort Lauderdale has a shady palm lined promenade and four miles of golden shoreline, perfect for relaxing in the sun. Nearby Las Olas Boulevard is the place to head for shopping; there are plenty of dining options here too. All sorts of watersports and activities are available on the beach from jet skiing to volleyball, snorkelling and windsurfing. Rent a stand up paddleboard, have a lesson, go on a paddle boarding tour or join a SUP Yoga class for a real test of your core strength and a lovely workout in the sunshine! The beaches of Florida are not only popular with holidaymakers but also turtles who return to the same spot year after year to lay their eggs. Go on an evening adventure with Sea Turtle Oversight Protection staff. Turtle Treks runs from June to September; this educational and fun activity is once in a lifetime experience. Watch out for turtles hatching and see how protection staff help to guide these tiny creatures to the ocean if they loose their way. All proceeds of the trip go towards helping rescue these majestic creatures. Away from the beach, Fort Lauderdale has plenty to entertain families, the Museum of Discovery and Science has an IMAX cinema along with fun and educational exhibits. Learn about the Everglades on an interactive trail and fly in a simulator with moving seats. A boat cruise along Fort Lauderdale’s waterways is a relaxing and fun way to see the area. 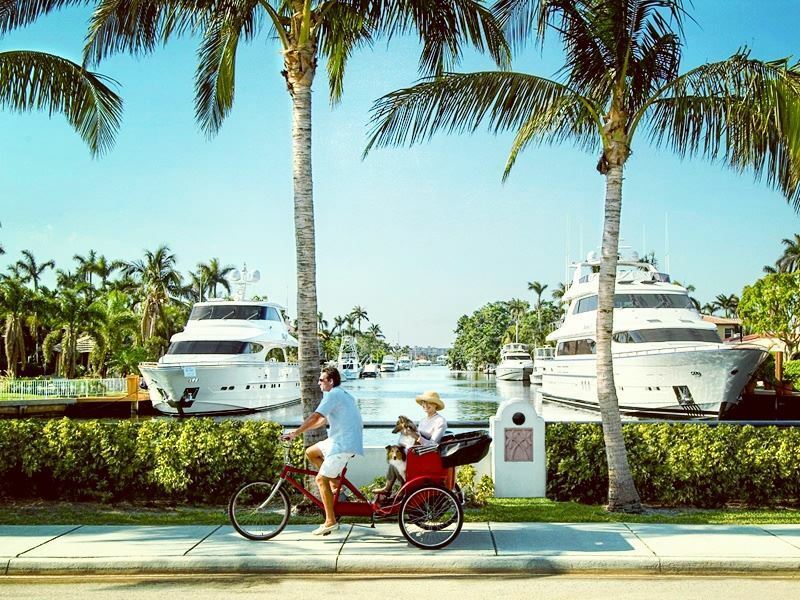 Known as the ‘Venice of America’, Fort Lauderdale is a unique city with over 300 miles of waterways to discover. Cruise along Millionaire’s Row and admire the huge houses lining the waterfront. Day and evening cruises with dinner are both nice options to choose from, the Jungle Queen Riverboat cruise is famous for its all you can eat barbequed ribs and shrimp buffet. For younger children a pirate cruise adds to the excitement of the day, learn to speak like a pirate and go on a treasure hunt! For sports fans a trip to watch the Florida Panthers playing hockey at the BB&T Center is an unforgettable experience, buy Panthers memorabilia, grab a hot dog and enjoy a game. Nearby the BB&T Center is Sawgrass Mills, a huge shopping mall with a Bloomingdale’s outlet store and restaurants such as the Cheesecake Factory, this is a must visit for shopaholics. Water-ski; wakeboard or surf around a lake while being pulled along by a cable at Ski Rixen cable water ski park located a Deerfield Beach. This is a thrilling activity for water enthusiasts of all ages and abilities. A 30-minute drive inland will take you to the Everglades; Sawgrass Recreation Park is fantastic for a family day out. 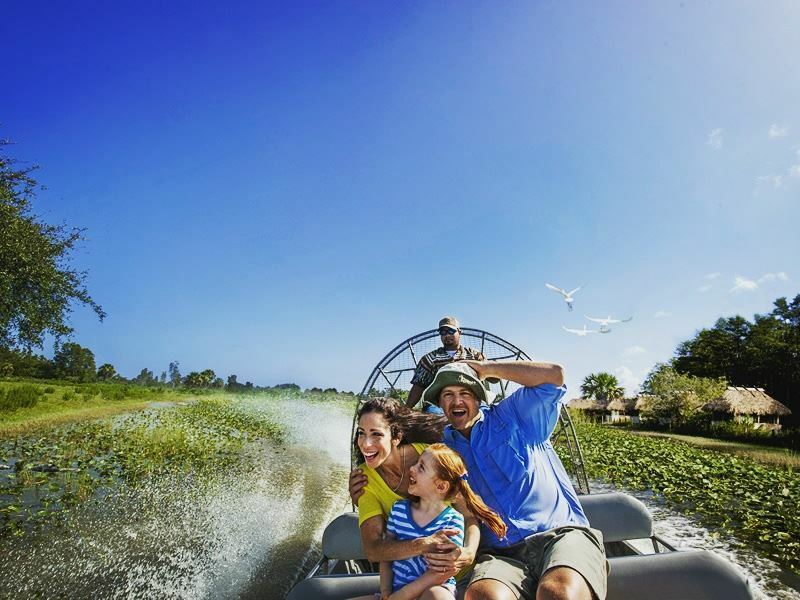 Zoom through the mangroves and marshes on an exhilarating airboat ride, looking out for exciting wildlife such as crocodiles and manatees as you go. Follow on from this with a look at the reptile exhibit. For more outdoor activities take a trip to Hugh Taylor Birch State Park, you wouldn’t believe the bustling beachfront and shops are only a short walk from here. Explore the waterways by canoe, hike along trails, get lost in the natural surroundings or rent a bike and cycle along the 1.9 mile Park Drive. Finish the day with a barbeque on one of the outdoor grills and as the sun goes down watch the stars twinkling in the night sky. 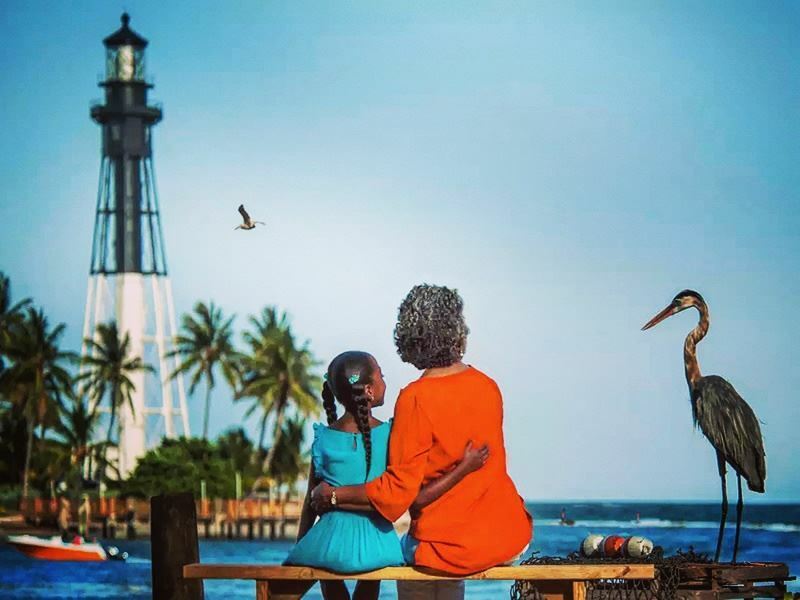 The awesome Everglades, beautiful beaches, 300 miles of inland waterways, all the watersports you can imagine and plenty of family friendly dining options, topped off with year round sunshine make Fort Lauderdale the perfect place for a family holiday to remember. It really does have it all, so much so you might have to extend your holiday to fit everything in!